What if your evil stepmum wants to kill you – not just for staying out late, but for real? What if you fall for the guy sent to do the job: a super-hot dragon-shifting king? 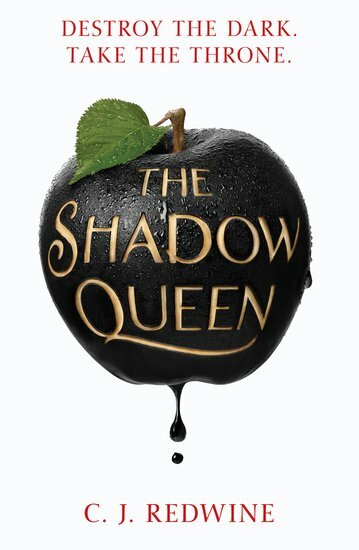 What if you love Sarah J. Maas and need your next dark fairy tale fix? Hmmm. One problem solved, anyway. Meet a Snow White who doesn’t quite square with the legends. Lorelai – crown princess in exile – is on a mission to kill the wicked Queen. Irena has stolen the Ravenspire throne and murdered Lorelei’s father. But while Lorelei plots to kill this wicked sorceress, the Queen’s huntsman is tracking her down… You know Snow White. Now think Snow Black. Romantic. Bitter. Dark.